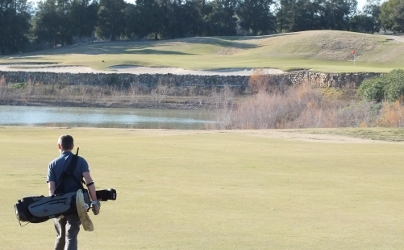 Tune up your own skills or introduce a friend or partner to the game of golf in the sun! There is no better place to learn than with the sun on your back whilst experiencing temperatures of 20 degrees plus! 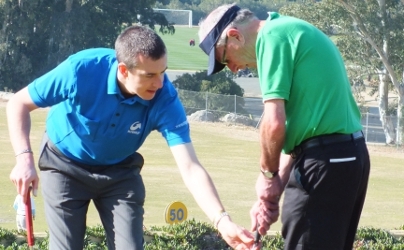 We are the golf tuition holiday specialist for you! We have access to some of the best resorts worldwide that include; Spain, Portugal, Italy, Cyprus, France, Turkey, Morocco, Dubai and many, many more! 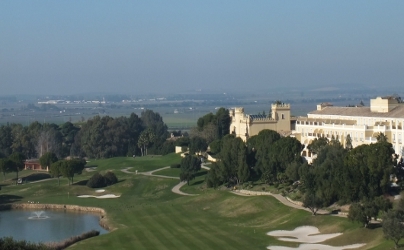 Wherever you would like to go, GL GOLF Holidays can tailor a package to your exact requirements and budget. Why not join us in our own tuition and playing holidays? 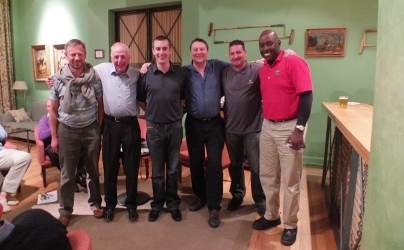 Become part of a group; meet new golfing friends with one thing in common… GOLF! “I had a fantastic time on this holiday. I’ve not done anything like this before but I’ll certainly be doing this again! Greg organised everything for us, and the all inclusive option we had worked really well, the only thing I paid for whilst we were there was a golf trolley! 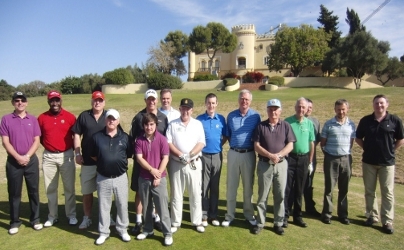 During this trip there were many different abilities of golf ranging from an 8 handicap player through to a complete novice who joined the trip for the experience and to learn golf in the sun during February! First of all you need to understand we will look after everything from start to finish – all you need to do is turn up at the airport on time and enjoy yourself! We will book the holiday, arrange flights and transfers, airport parking, sort out meals etc. All the time you are kept up to date with the progression of your holiday via email. 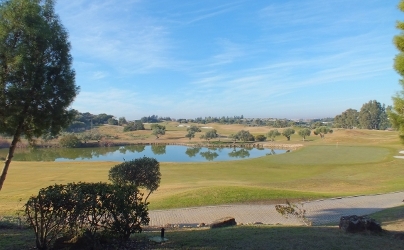 A typical tuition holiday will be a 3 or 4 night all inclusive stay with unlimited golf (when available). 8.30pm Presentation followed by farewell drinks! 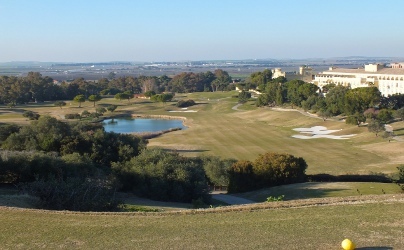 With GL GOLF Holidays you will get an experience that you will remember for years to come and a service that is unrivalled by any other tuition holiday provider.